Science Utsav has scheduled the Summer Camp in Indore from 1st April to 4th May. Science Utsav is back with its super popular and fun STEM Science Summer Camp. 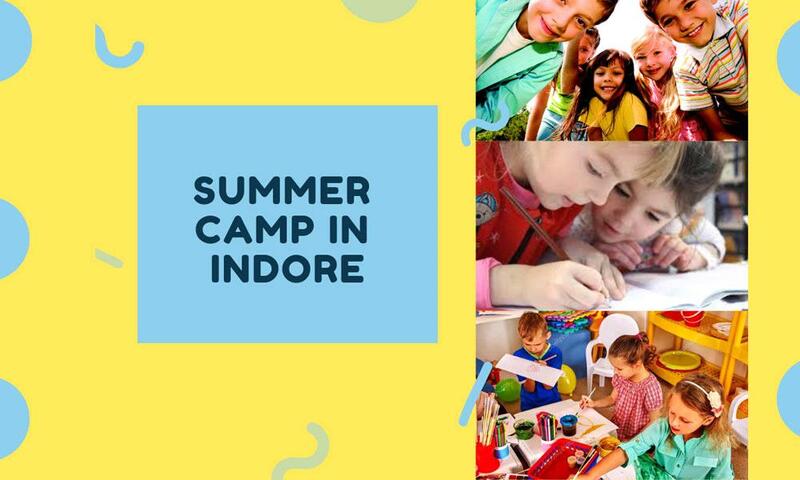 Who wouldn’t love to learn when it is made fun at Science Utsav’s STEM summer camp 2019? You guessed it right, NO ONE! Our STEM summer camp 2019 is bigger, better and Sciencier than ever. Our highly interactive programs such as hands-on activities, science experiments, fun projects, science games, solving puzzles, science expeditions, cool facts etc make children observe things around them with a new outlook. For details contact: Call: 99584 46655.